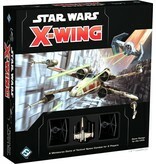 Enter the next era of interstellar combat in the Star Wars galaxy! 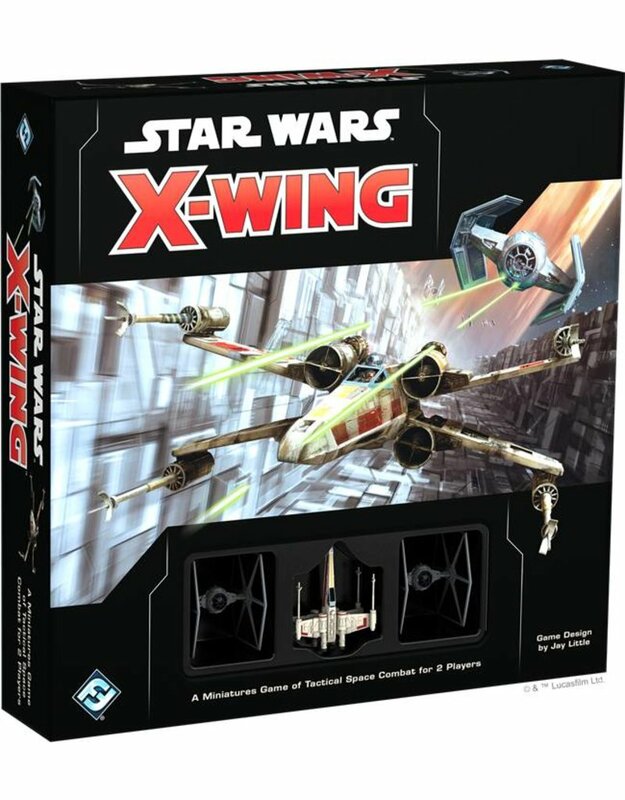 Out of the X-Wing Second Edition Core Set, you can start to assemble your own squadron of iconic starfighters from across the Star Wars saga and engage in fast-paced, high-stakes space combat with iconic pilots such as Luke Skywalker and Iden Versio. 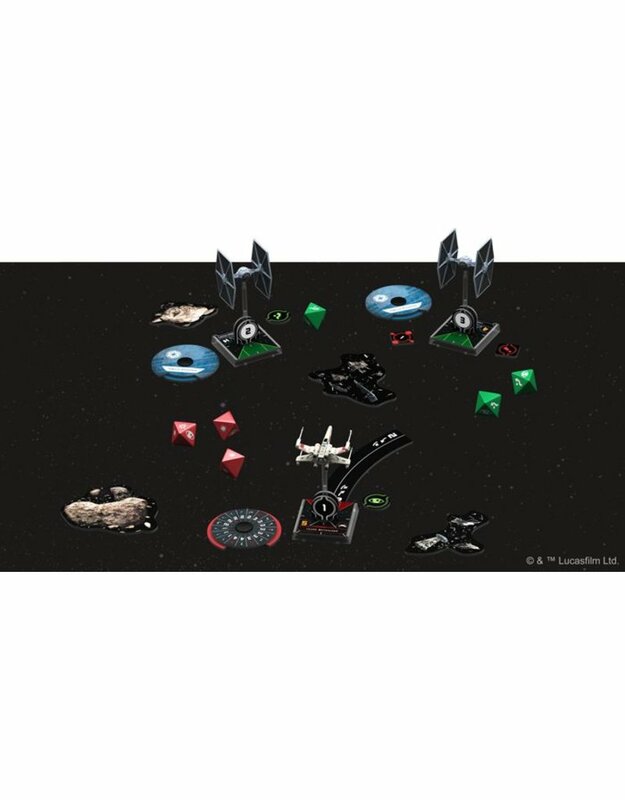 With refined gameplay that focuses on the physical act of flying starships, X-Wing Second Edition lets you create your own Star Wars space battles right on your tabletop. Intuitive mechanics create the tense atmosphere of a firefight while beautifully pre-painted miniatures draw you deeper into the action. 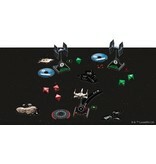 Man your ships and enter the fray!